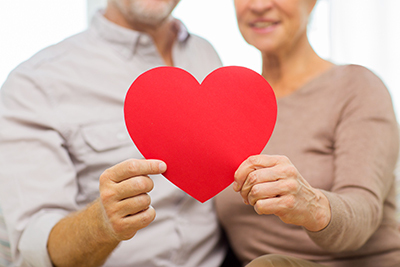 This theme explores heart and brain health and how blood flow affects cognition and falls risk. And it involves astronauts! We are leading research that explores how blood flow in the body and the brain affects health as we age. Arteries stiffen and blood flow changes with age, and this can lead to heart disease, stroke, and changes in cognition and movement. Interestingly, research with astronauts might be able to help. They experience some of these changes during space flight, and by understanding how these changes happen and how they can be reversed, we can find ways to support heart and brain health here on earth.